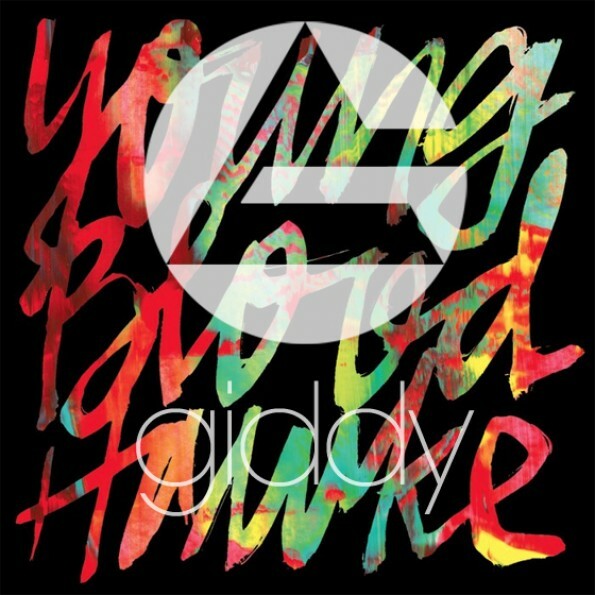 LA indie band Youngblood Hawke experienced a surge of new fans, when their track “We Come Running” dropped back in the midst of summer. It’s one of those uplifting and infectious songs that this wanderlust generation would play right after Fun.’s “We Are Young.” (It’s also equally inescapable if all you have is a radio.) Giddy takes on the heavy task of remixing such a hit, delivering a dreamy progressive rendition of “We Come Running” that truly takes one to the early hours of the morning. Like the beginning of a sunrise, the track combines light and dark elements, allowing it to have a soft and bright feel with a slightly somber tinge. After a glorious night of shenanigans, this is the song that should be playing on your walk home.